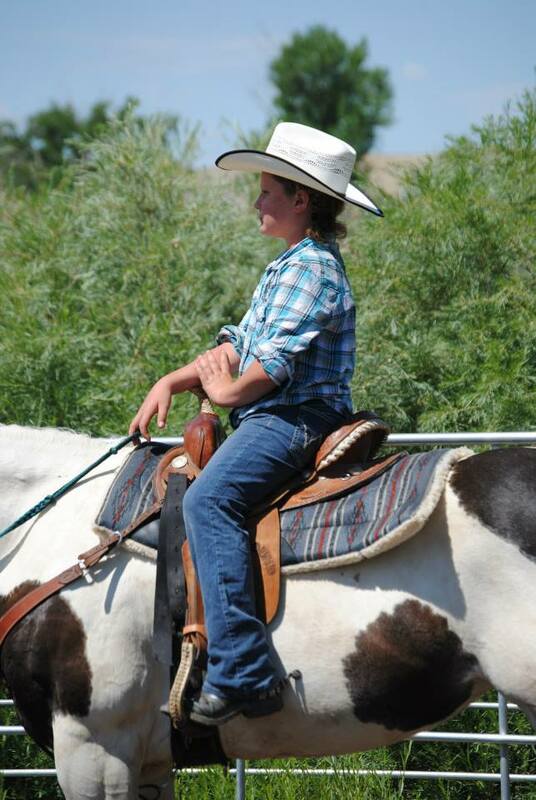 Horse Training Camp is intended to provide kids with a place to improve their horsemanship skills from the basics, to cattle work, to colt starting. They will be taught how to ride better and how to train their horses to do new things and respond better. 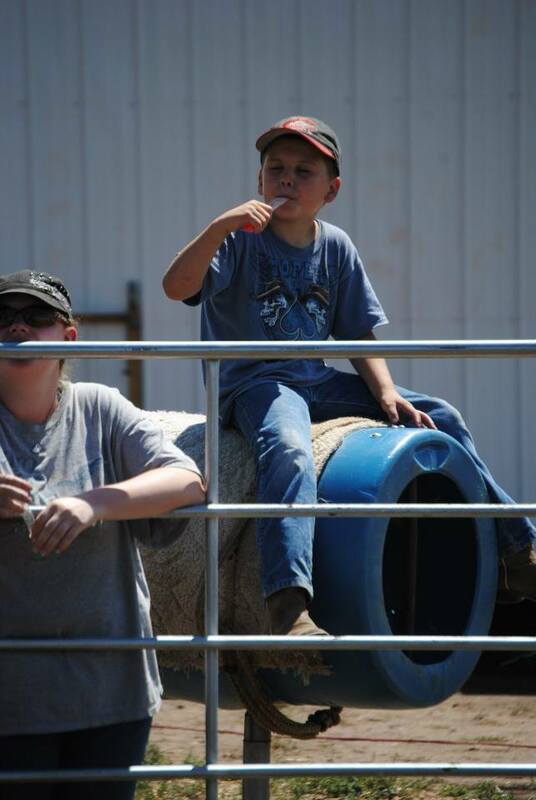 The Ranch Roping class includes those who may not have a horse to bring. Also enjoy games, great meals, making new friends, and learning who God is, developing and deepening your relationship with Jesus. 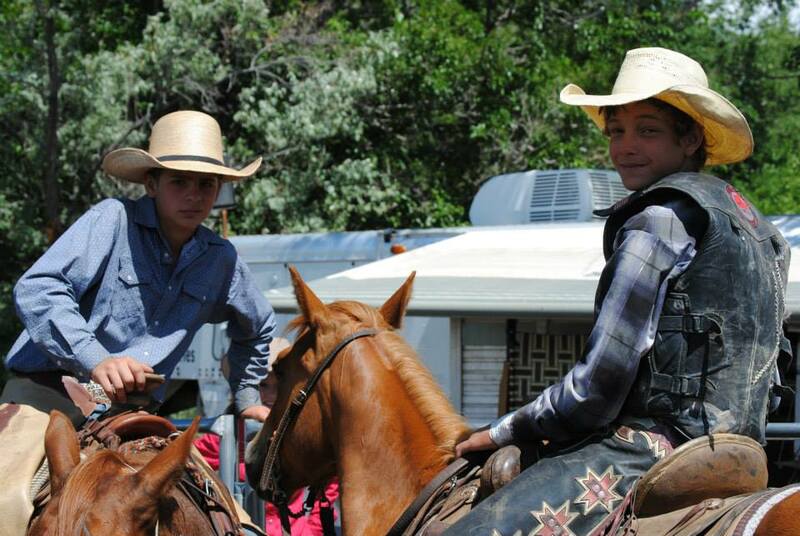 Rookie Rider -- This class is designed as a safe place for novice riders to gain experience and confidence. They will learn how to become a better rider and improve their control of the horse. Performance Horse -- This class is for riders with some experience to advance their horsemanship skills, and gain more specific control of their horse. Riders may work their horses over obstacles and jumps in addition to loping circles and side-passing. 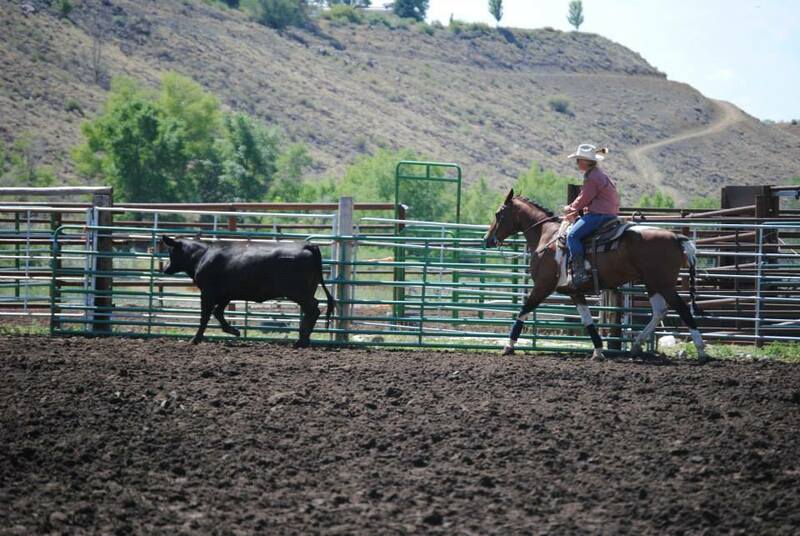 Cow Horse -- In this class, experienced riders with a good handle on their horse will learn how to control cattle and practice cutting and sorting. Must be ages 12+ unless arranged ahead of time. Green Horse -- For untrained or difficult horses. Handler must be experienced with riding and understand basic safety and control of horses. Must be ages 12+ unless arranged ahead of time. 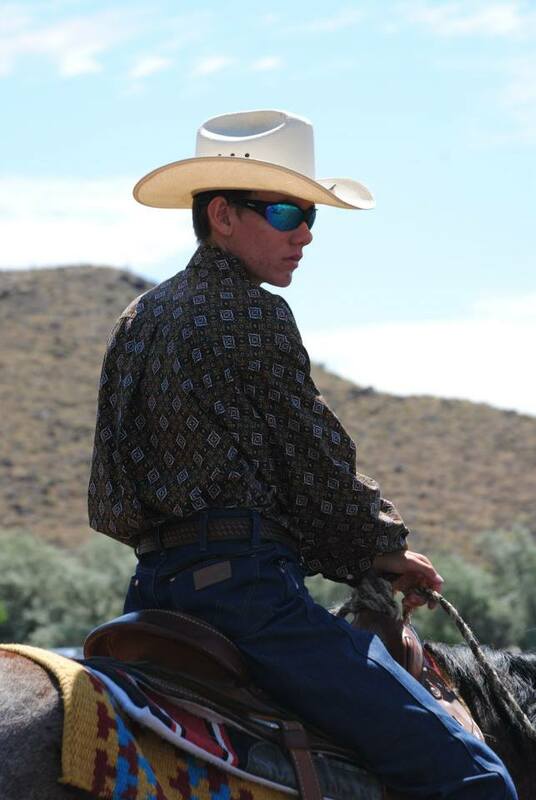 Ranch Roping -- Whether you want to learn the basics of swinging a rope or advanced Big Loop throws, this is the place to get instruction that will improve your roping abilities. All roping is done on the ground so do NOT bring a horse. Rope Horse Training -- Get your horse lined out BEFORE you go compete! Whether you are getting a new horse started roping or have box or tracking issues, this class focuses on helping you help your horse, so when you go to rope you stay safer and improve your odds of success! Reminder: Space is limited so register early! To register online, fill out the form below. You have the option to pay now or later. You can pay online by clicking the 'pay now' button AFTER you have filled out the registration form above, or you can bring a check with you.